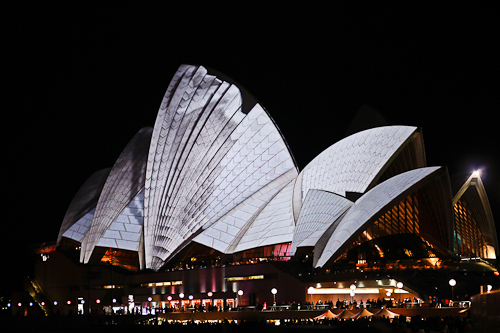 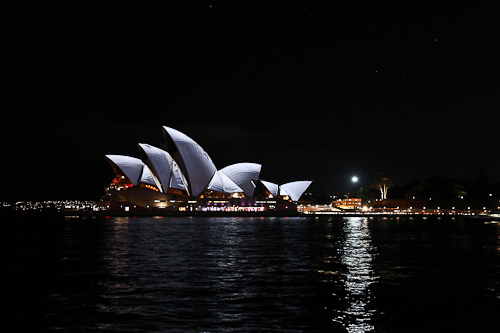 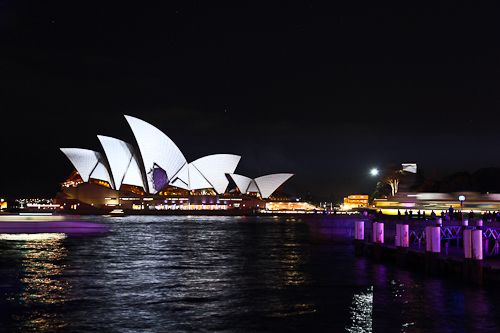 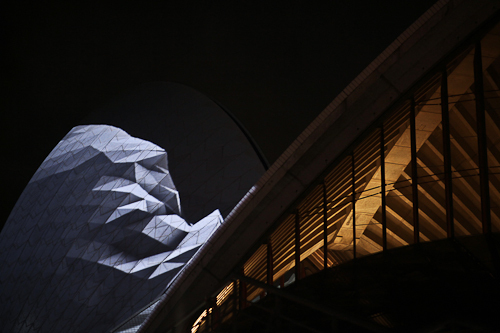 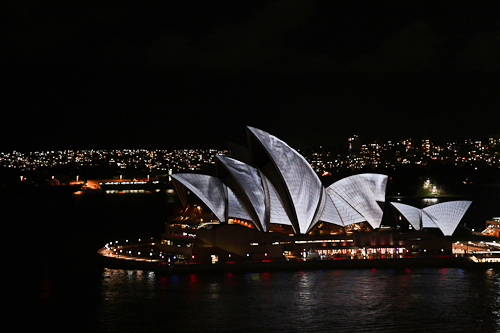 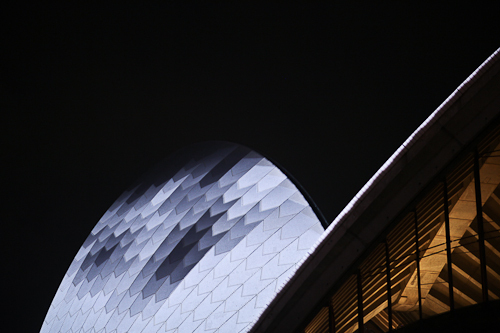 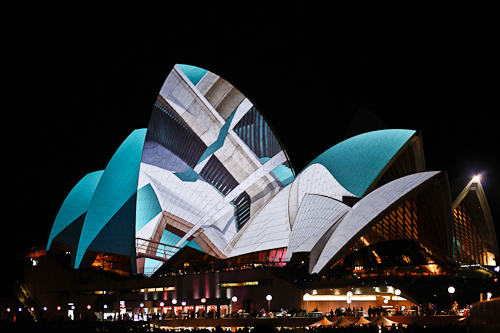 The audiovisual staging of the Sydney Opera House is a poetic homage to the architecture and its constructional concept of the architect, Jørn Utzon. 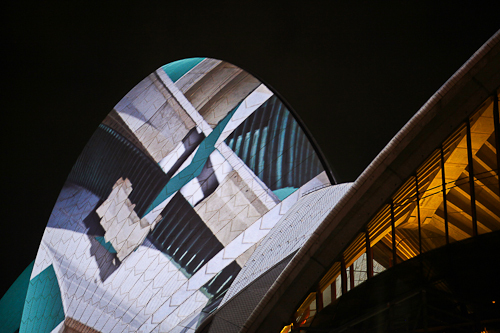 As Utzon said about his architecture he wanted to give it a human expression, the projected video layer in that same sense aims to establish an immediate, architectural expression. 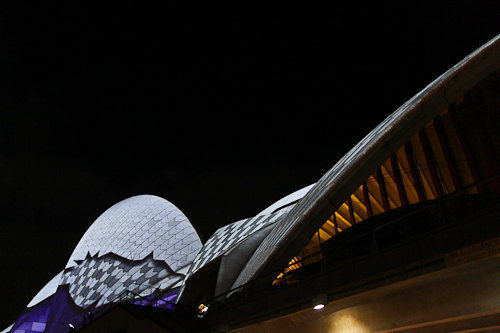 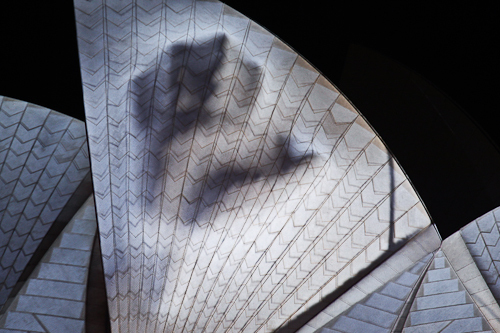 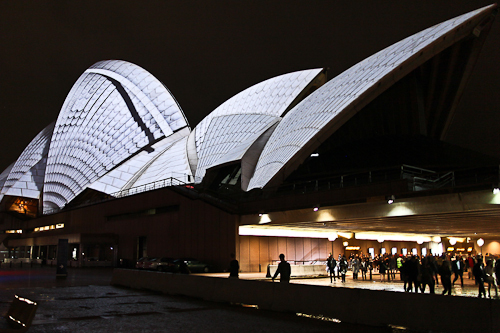 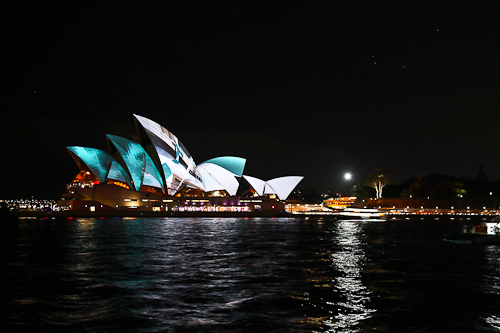 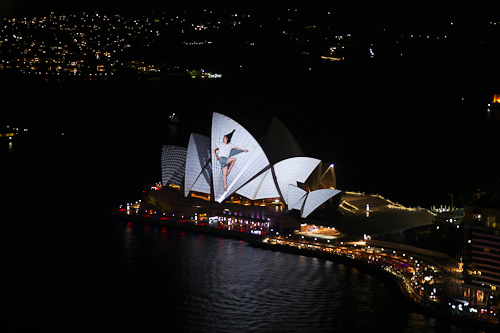 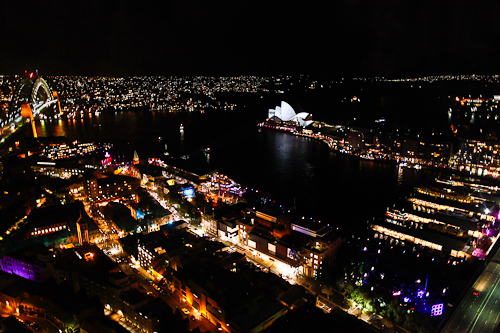 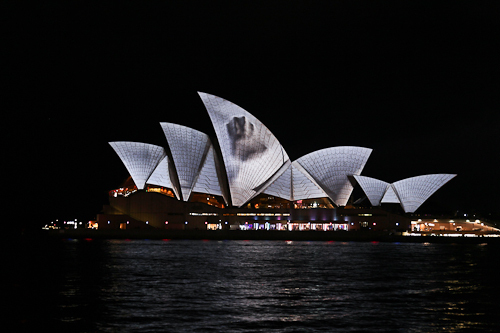 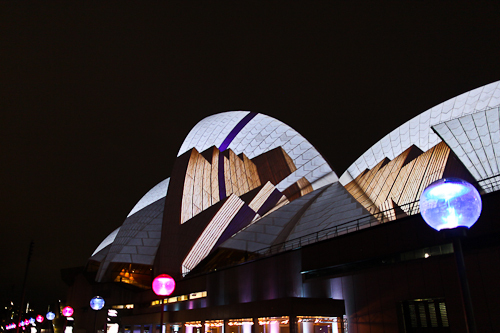 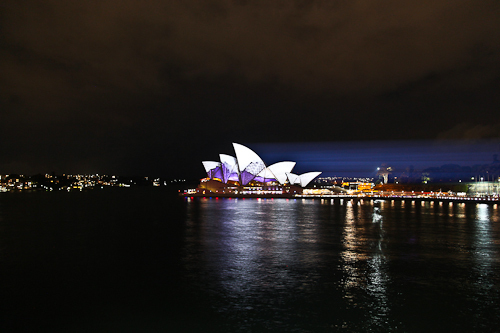 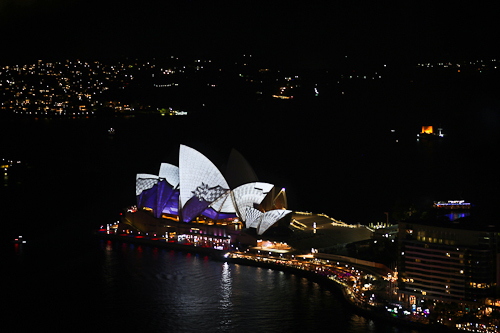 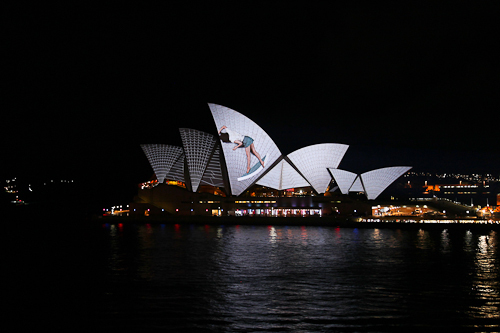 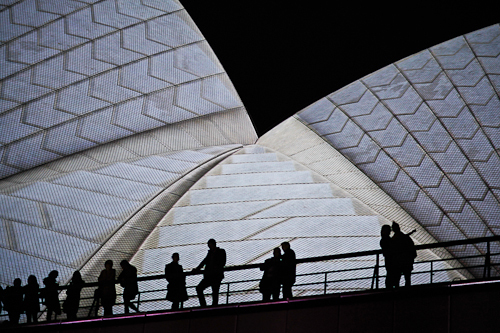 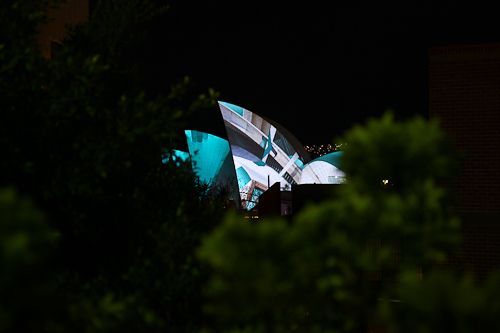 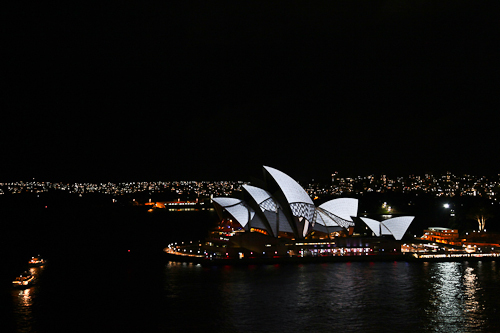 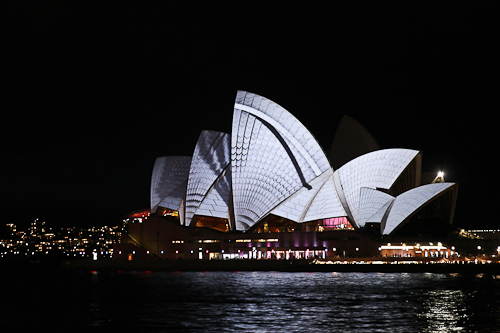 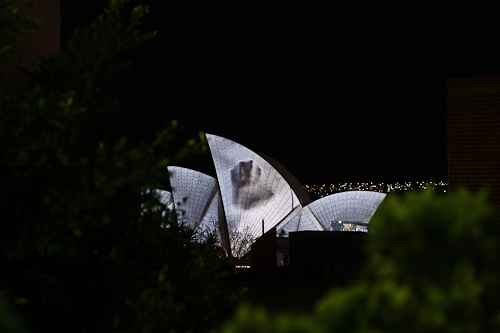 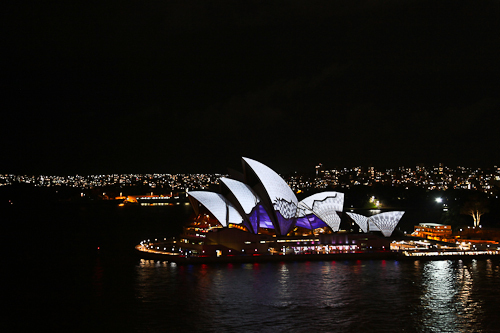 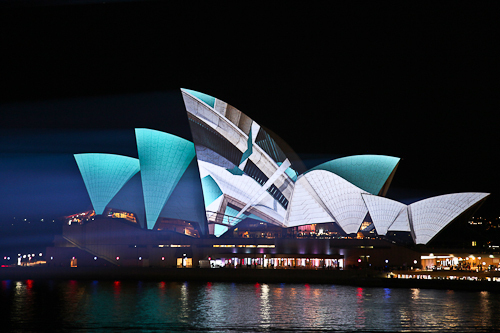 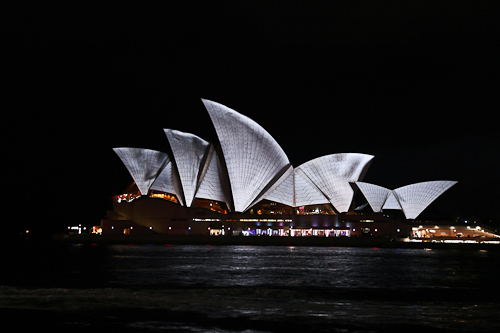 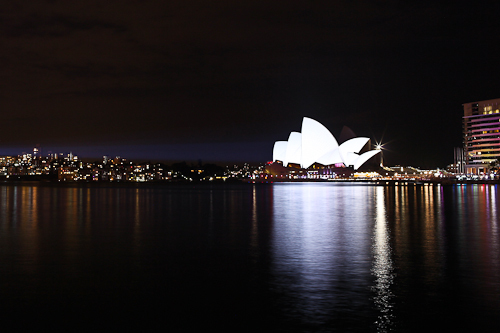 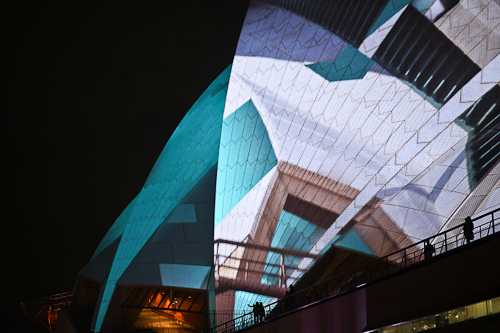 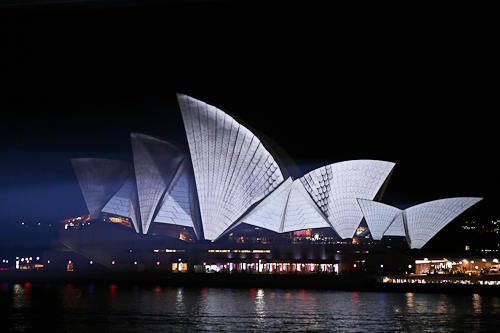 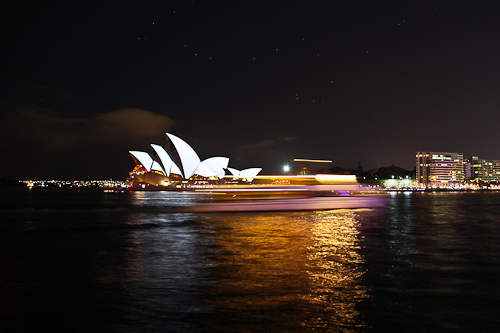 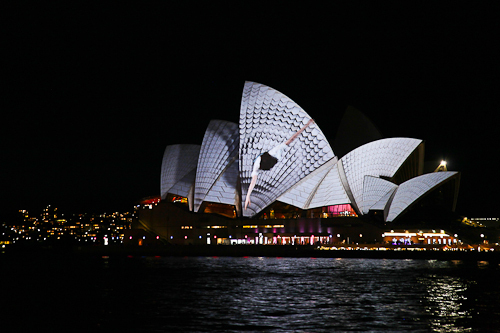 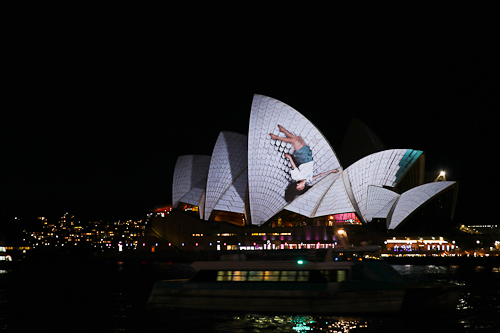 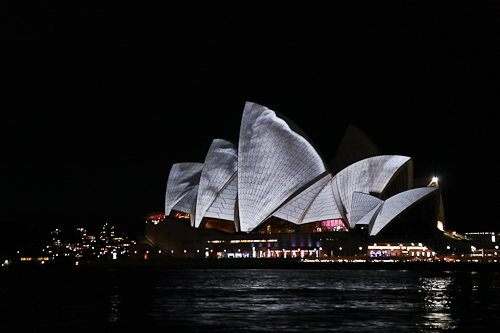 Premiered on 25th of May 2012 in the context of Vivid Sydney - Lighting The Sails.